· 1,100 employees with an average tenure of just under 10 years. 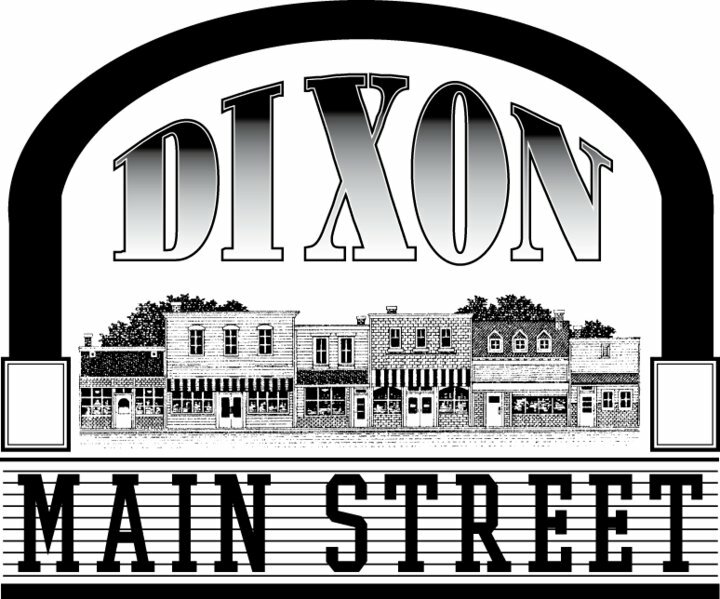 · KSB is a strong supporter and contributor to Dixon Main Street and the Riverfront. KSB VP Kevin Marx is the current Main Street President. I get to the tell the story, but it’s all of you that make it happen. Thanks for all you do.